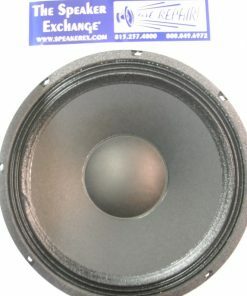 Special Order 1 Week Lead Time. 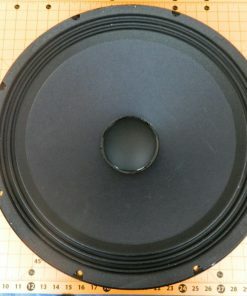 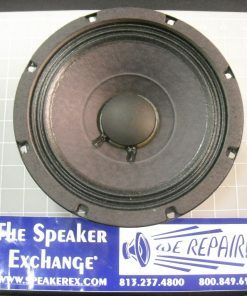 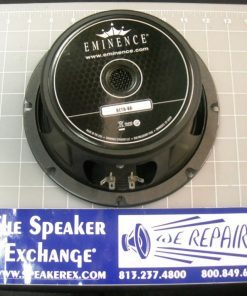 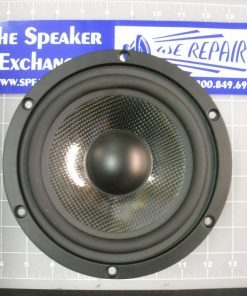 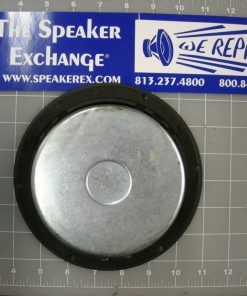 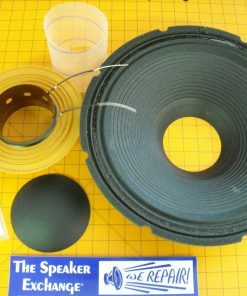 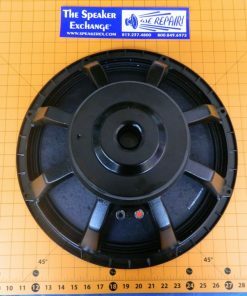 Brand New Genuine Electro-Voice F.01U.278.397 EVX155. 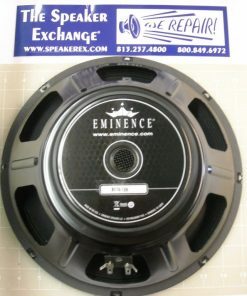 600 Watts RMS, 2400 Watts Peak, 40 – 2000 Hz, 8 ohms, 4″ flat wound treated voice coil, cast aluminum frame replaces EVX150.